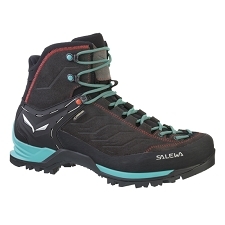 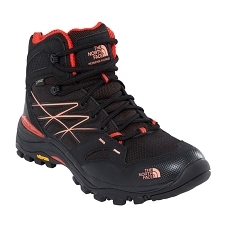 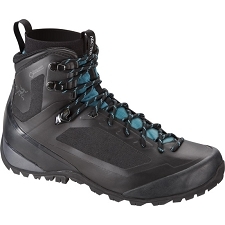 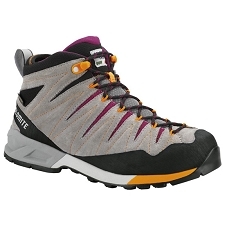 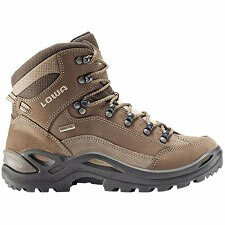 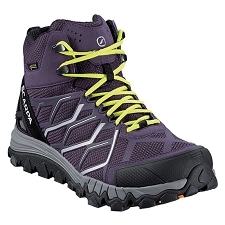 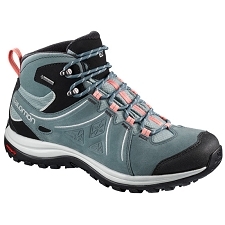 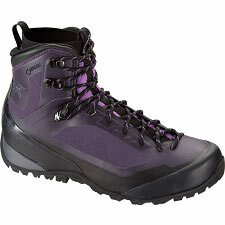 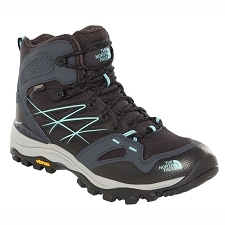 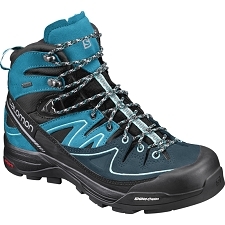 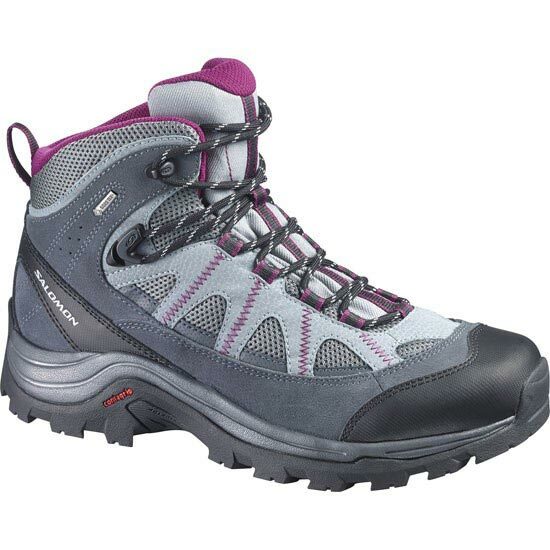 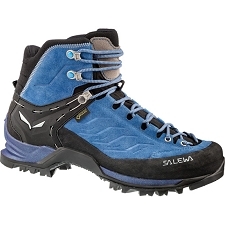 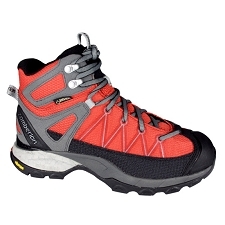 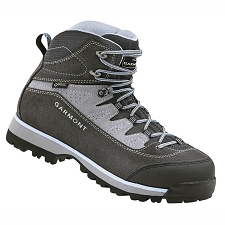 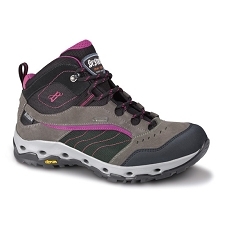 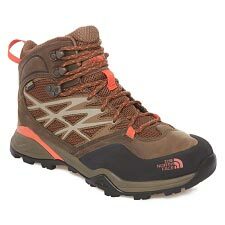 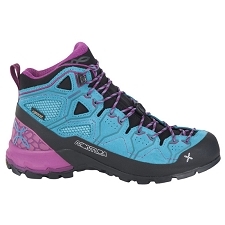 Women's ultra-light, waterproof shoes for hiking & trekking. 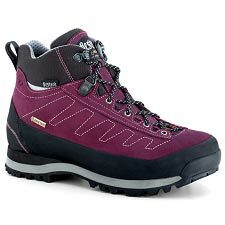 Athletically inspired details and a specific fit make the Ellipse GTX ideal for women who like to move quickly in the mountains. 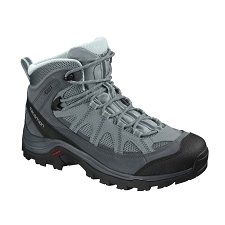 Constructed with a waterproof and breathable Gore-Tex® membrane to ensure your feet stay dry and comfortable, whatever the weather. 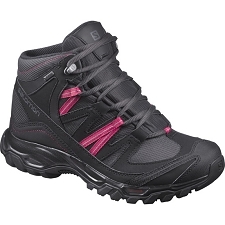 Tried and tested by women, the Ellipse GTX is designed on a women-specific last for maximum performance on all your outdoor adventures. 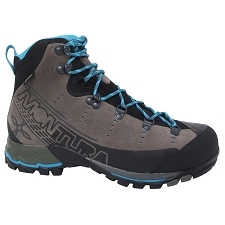 Textile lining allows for excellent breathability and quick drying. 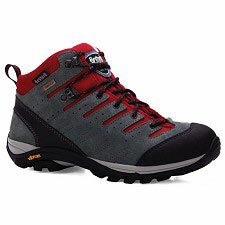 Protective heel cap. 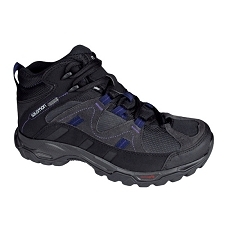 Provides rearfoot stability and protection. 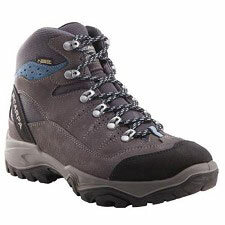 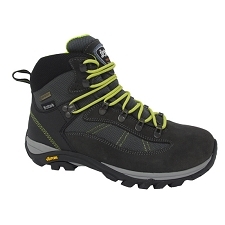 GORE-TEX® Extended Comfort Footwear is guaranteed to keep you dry and offers an extended range of comfort. 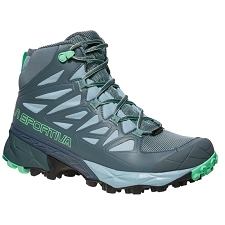 Engineered to be used during high output activities, in adventure racing and mountain running footwear where superior waterproof protection and enhanced breathability are essential. Customer Opinions "Authentic LTR GTX W"